Chaparral and Robalo Boats promoted Ann Baldree to vice president. Baldree&apos;s career has spanned almost three decades with the company. Her extensive responsibilities include managing the company&apos;s worldwide sales network, which includes eight regional sales managers, 159 domestic dealers and 30 international dealers. 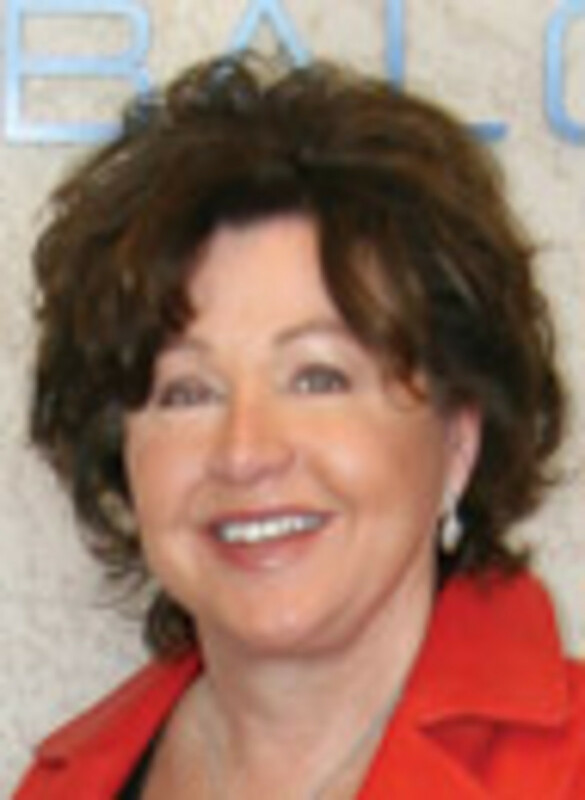 Baldree is the 2008 winner of the Darlene Briggs Marine Industry Women of the Year award. She is also a member of the National Marine Manufacturers Association boat board of directors. Project Boat Holdings appointed Roch Lambert president of its recreational boat division, which includes Four Winns, Glastron and Wellcraft. Project Boat Holdings is an affiliate of Platinum Equity, which purchased the lines out of the Genmar bankruptcy earlier this year. Lambert most recently served as vice president and general manager of the Ski-Doo, Sea-Doo and Evinrude division of BRP US Inc. He also previously served as vice president and general manager of BRP&apos;s Evinrude and Johnson outboard division, rebuilding the brands from the OMC bankruptcy in 2000. Michelle Borja is Bayliner&apos;s new director of consumer marketing, responsible for consumer engagement activities. Borja brings a decade of marketing experience, including strategic planning and tactical execution of marketing initiatives for print and electronic media. Most recently, she served as vice president of marketing, press and partnership for Scripps Networks Interactive. Bryan Clark also joined the Bayliner staff, as marketing analyst. He is responsible for market-share analysis and other metrics to measure return on investment of Bayliner&apos;s marketing expenditures. Harborage Yacht Club & Marina general manager Gary Guertin is a new member of the Association of Marina Industries&apos; legislative committee. The 15-member committee, selected by a nominating committee, meets three times a year with the association&apos;s board of directors to pinpoint key regulatory and legislative issues. Guertin has dedicated more than 30 years to the tourism, marine and sportfishing industries. He is a past vice president and board member of the Marine Industries Association of the Treasure Coast and currently serves as the chairman of the Martin County Convention and Visitors Bureau. Jim Coburn, past president of the National Marine Bankers Association, left Flagstar Bank earlier this year to form Coburn & Associates LLC. The firm provides coaching and consulting services for banks, finance companies, dealers and other retail businesses, including strategic planning, business plans, sales plans and loan proposals designed to improve profit and productivity. Coburn has 30 years of banking experience, with expertise in retail banking, and consumer and floorplan finance in the marine, RV and power-sports industries. Kenway Corp. announced that JB Turner joined the company as director of advanced technology. Formerly president of Lyman Morse Boatbuilding, Turner will manage the company&apos;s TCM composites division, where Kenway is developing temperature-controlled molding manufacturing technology for such applications as wind energy, heavy industry and infrastructure. He will also be involved in the company&apos;s growth into the composite transportation and military markets. Bob Saxon, of Bob Saxon Consultants, was named chief executive for the Florida Yacht Brokers Association. Saxon brings years of experience as a licensed Florida yacht broker to his new position, along with expertise yacht and crew management, new-build project management, and luxury yacht charter. He replaces Rae Whitt, who served as executive director for 14 years prior to stepping down in mid-April to pursue other interests. Prior to joining the FYBA staff, Saxon held a series of senior executive and leadership positions in the yachting industry. 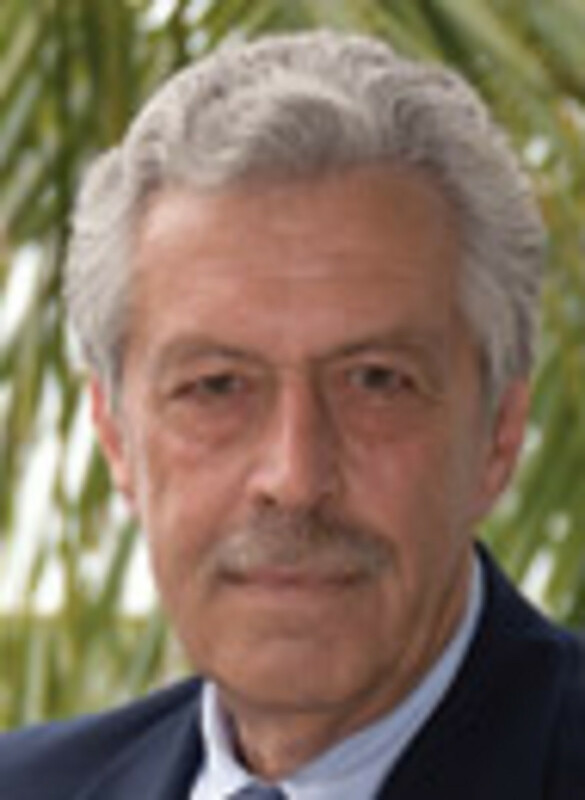 Most recently, he has served as a business and yacht management consultant through his firm, Bob Saxon Consultants. Saxon is also the founding president of the International Superyacht Society and currently serves as president. Composites-industry veteran Henry Elliot joined the staff of the International Yacht Restoration School as the lead instructor for the school&apos;s new composites technology program. A builder and designer, Elliot has utilized composites for marine, automotive, architectural and other applications. The new program will be run at the school&apos;s Bristol campus beginning in September. Elliot began his career in the marine industry at Goetz Custom Sailboats in Bristol, R.I., and later became president and co-founder of Goetz Marine Technology, which focused on high-tech projects for the marine industry. In 2000, he founded Henry Elliot LLC. He has contributed his expertise to numerous America&apos;s Cup syndicates and other high-performance sailing campaigns, the Navy, Bath Iron Works, R&D efforts on electric and electric hybrid vehicles, and architectural firms. Glenn Sandridge was named marketing director for Bonnier&apos;s marine titles. Sandridge, who previously worked at MarineMax, MasterCraft and Bombardier, will focus on creating marketing solutions for Bonnier&apos;s customers and restructuring the marketing arm to improve communications within the organization and with the industry. Bonnier also promoted Scott Salyers to group publisher of its four fishing titles. Salyers has been the publisher of Sport Fishing for the last two years. As group publisher, he now adds Salt Water Sportsman, Marlin and Fly Fishing in Salt Waters. He was originally hired as the Southeast sales representative and rose to national sales manager before being promoted to associate publisher and then publisher. Dave Morel, publisher of Salt Water Sportsman, added another title to his name - publisher of Sport Fishing. Morel has led Salt Water Sportsman for the last two years. His primary responsibilities will be to create and implement strategic plans, oversee advertising programs and lead the sales team. Morel returned to the title two years ago after working for Center Console Angler, where he was one of the founders and served as publisher. ACR Electronics named Scott Morgan its new director of business development and satellite communications. Morgan, a retired Air Force lieutenant colonel, brings to the company more than 25 years of experience and knowledge in search-and-rescue operations. Most recently, he was senior vice president of Procon Inc., and president of SafeLife, a division of Procon. Edson Corp. expanded the territory of sales representative Rick Collier of Pacific Focus Associates, who will be now represent Edson in the California marine OEM and aftermarkets. He will continue to provide representation for Edson in both Oregon and Washington. 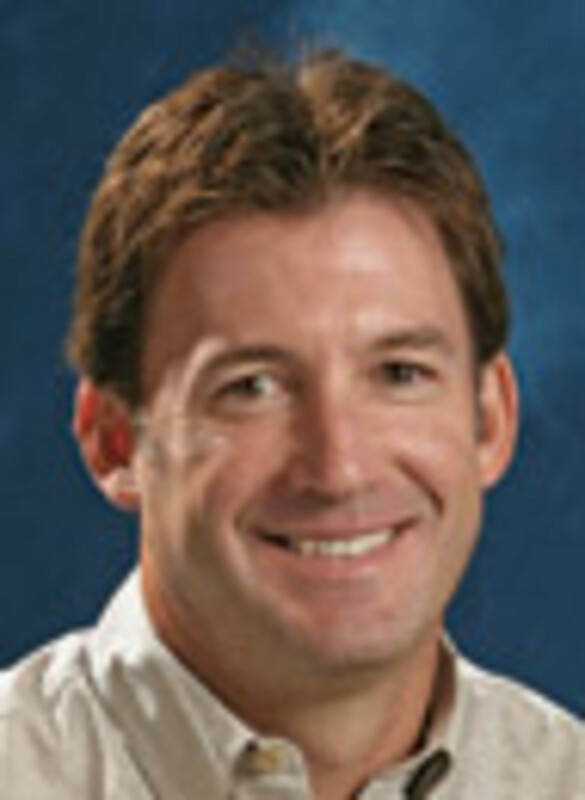 Collier is well-known in his tenure as West Marine store manager in Newport Beach, Calif. He is now based in Poulsbo, Wash.
Vicem Yachts announced the latest additions to its sales team: David Croom, representative for North Carolina and South Carolina, and Todd Schenk, a broker representative in Connecticut. Croom is a yacht salesman with more than 20 years of experience exclusively in the marine retail industry of the Carolinas. Schenk has nearly 25 years of experience in the marine retail industry. 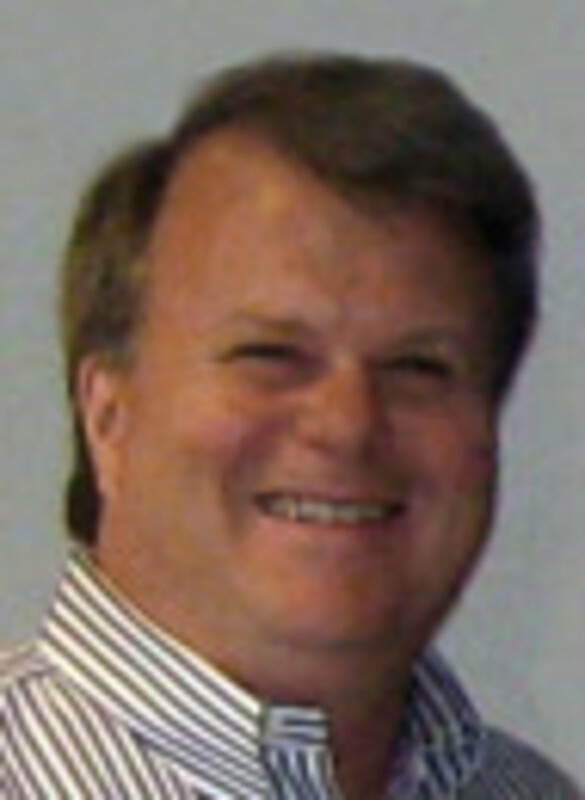 Vicem also appointed Barry Bailey to its international sales team. Based in Queensland, Australia, Bailey will be the company&apos;s Asia-Pacific regional representative, concentrating on new and brokerage sales across the company&apos;s three model lines. Tom Latham joined Bellingham, Wash.-based Aluminum Chambered Boats as director of operations. Latham has more than 14 years of industry experience and has served in management positions for several companies in the manufacturing and retail sectors. Latham has a bachelor&apos;s degree from Texas A&M University. Independent Boat Builders Inc. named Rick Tinker of Skier&apos;s Choice its new chairman of the board. He fills the seat of retiring chairman Owen Maxwell of Regulator Marine. The IBBI board includes JP Hoyer, Bennington Marine; Joe Bryant, Bryant Boats; Steve Heese, Chris-Craft; Peter Truslow, EdgeWater Power Boats; and Scott Deal, Maverick. Power & Motoryacht recently announced three additions to its editorial and sales staffs. Pete McDonald was named contributing editor. McDonald is the former technical editor of Boating magazine, a position he held for 11 years. Sandy Fish is the new West Coast sales representative. Fish runs a media-representation firm out of San Francisco. Lou Fagas was named Southeast brokerage representative, a position he previously held for 18 years. Marine Travelift promoted Erich Pfeifer to vice president of business development and marketing. Pfeifer will be responsible for all industrial and government sales, as well as marine sales in the Americas. He will also oversee all marketing efforts and activities for the company. Pfeifer joined Marine Travelift in 2004 as a sales engineer. He was appointed manager of the Americas in 2006 and was promoted to director of the Americas and marketing in 2009. Pfeifer was the 2008 recipient of the Marine Travelift President&apos;s Award of Excellence, which recognizes extraordinary achievement on behalf of the company.